Described as “cheese heaven” by many of our professional clientele! 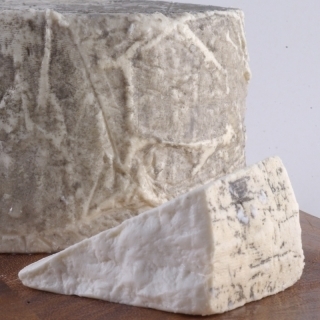 This mature smoked ricotta is made from the whey of sheeps' milk that are naturally reared. 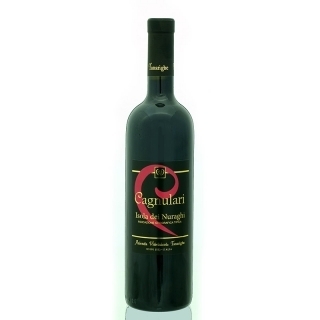 It is then smoked with traditional Mediterranean foliage giving it a delicate aromatic flavour. It has a soft, white buttery consistency and is extremely tasty. Excellent for the cheeseboard and as a main ingredient in cooking.